With that in mind, every time Suavecito produces a new product or special edition pomades, I get excited. I can’t always get my hand on everything but this Felix one was just so special that I had to get me a jar. Being in Canada, I ordered my pomade from the Canadian distributor Ultimate Barber Supplies in BC. Good price and fast shipping (6-7 days). FYI – This pomade is the typical Suavecito pomade and scent. It is the jar that is different here. 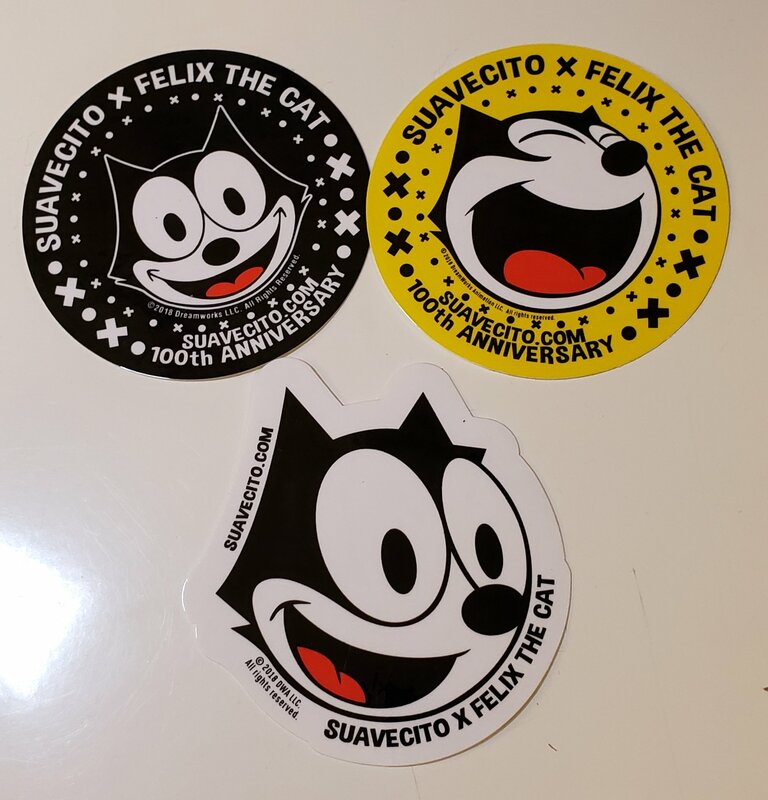 Being a cartoon enthusiast, Felix hold a special place in my heart bringing me back to simpler times. 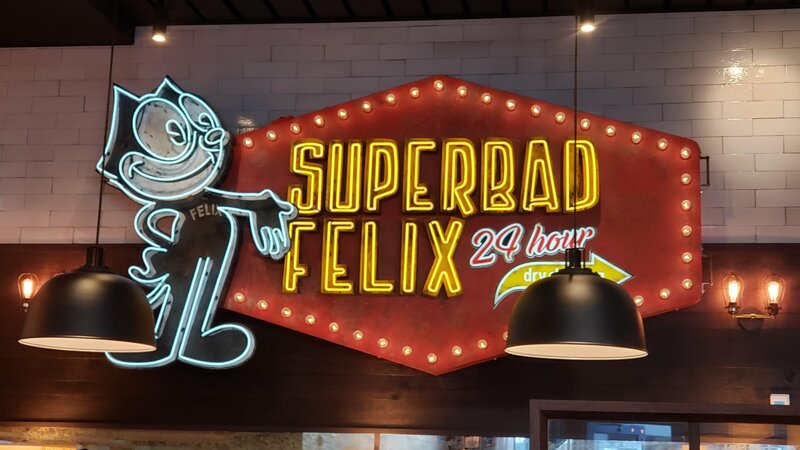 As a bonus, I was out for diner about at the same time as preparing this review at a place called Browns Social House on Elgin Street in Ottawa and they had this awesome mural of Felix.